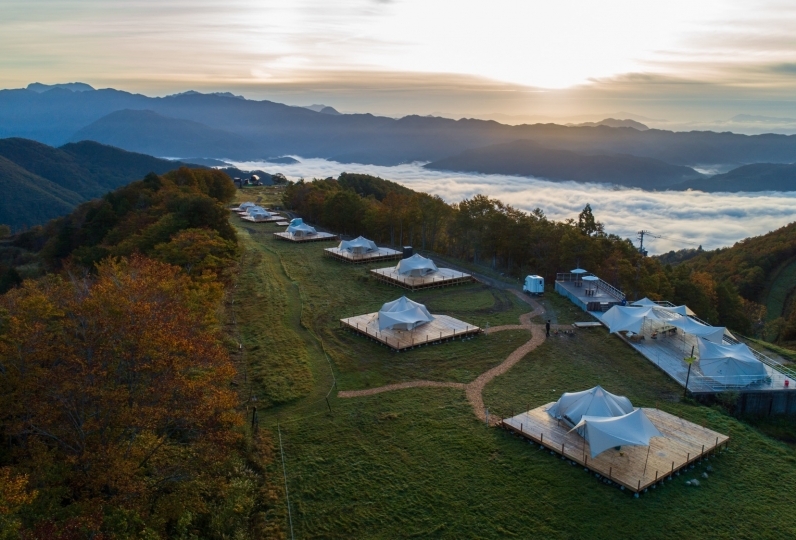 Shinshu's Shirahone Hot Spring is a hidden hot spring surrounded by nature. This hot spring has had miraculous properties since olden times and has been loved by many people who wish to enjoy the benefits of nature. 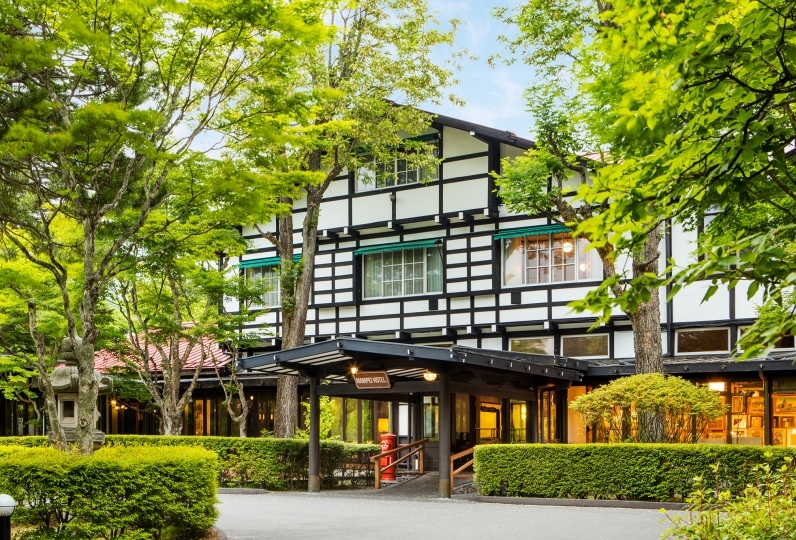 Experience the mysterious effects of the milky white hot spring in Ryokan Awanoyu, which boasts one of the best spas in this area. 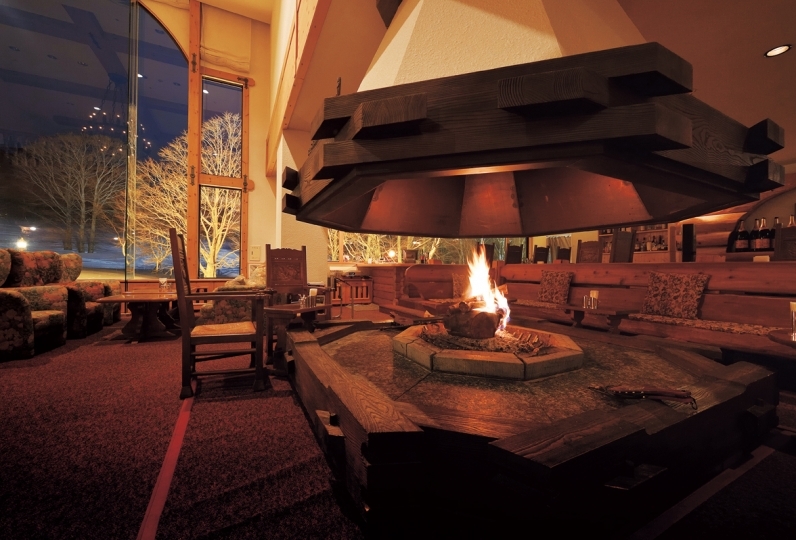 Awanoyu is exceptional for its hot spring volume and temperature. The warm water, at 38 degrees Celsius, includes carbonated gas and guests can enjoy the sulfur carbonate hot spring direct from the source. 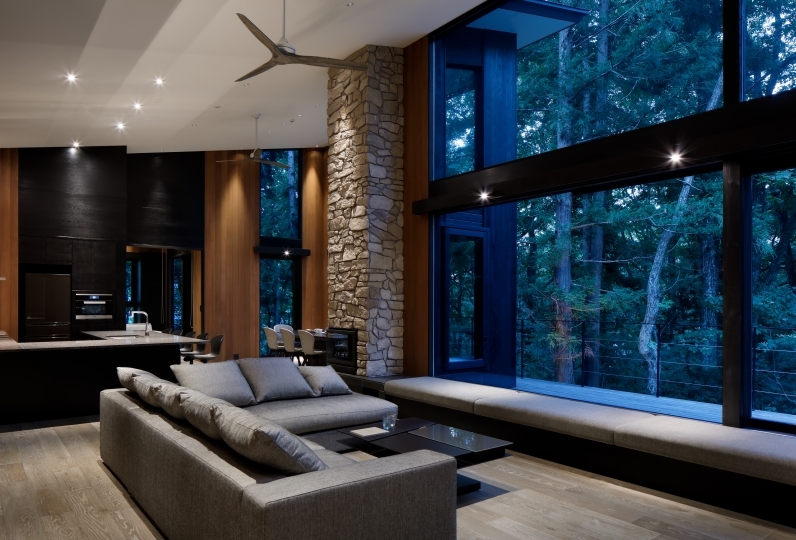 Enjoy the view of the changing seasons while relaxing in the open-air bath. 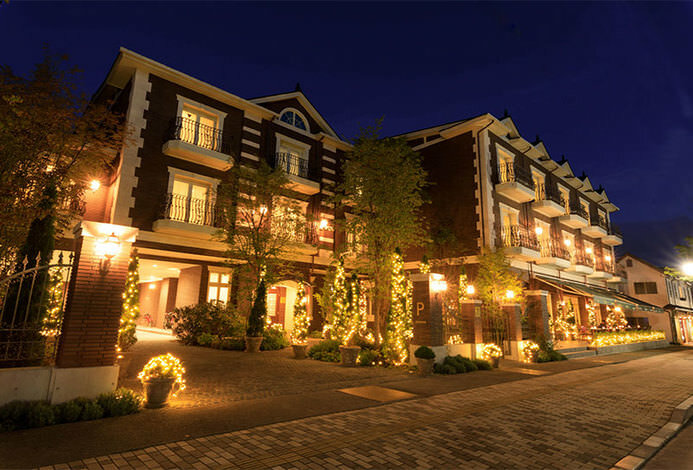 Besides the hot spring bath, the meals here are also outstanding. Your mind and stomach will definitely be satisfied with the authentic Japanese course meal made from local and seasonal ingredients. 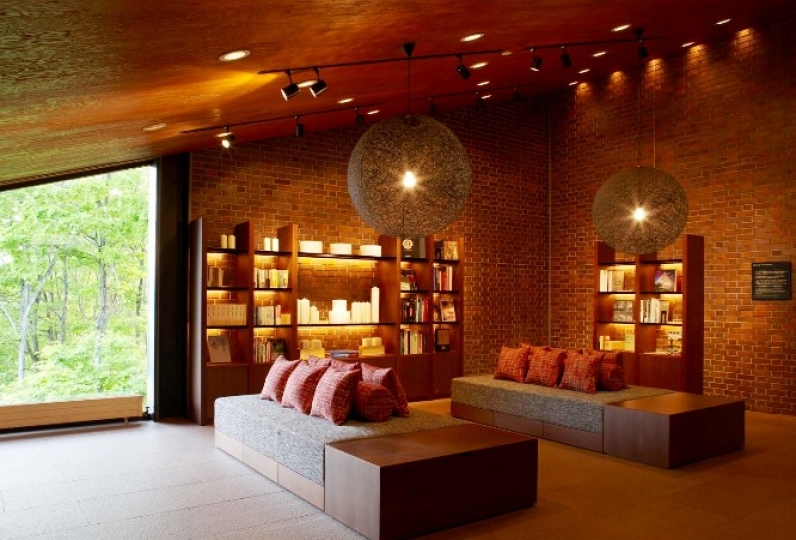 The Japanese-style interior and calming space will calm your fatigue. 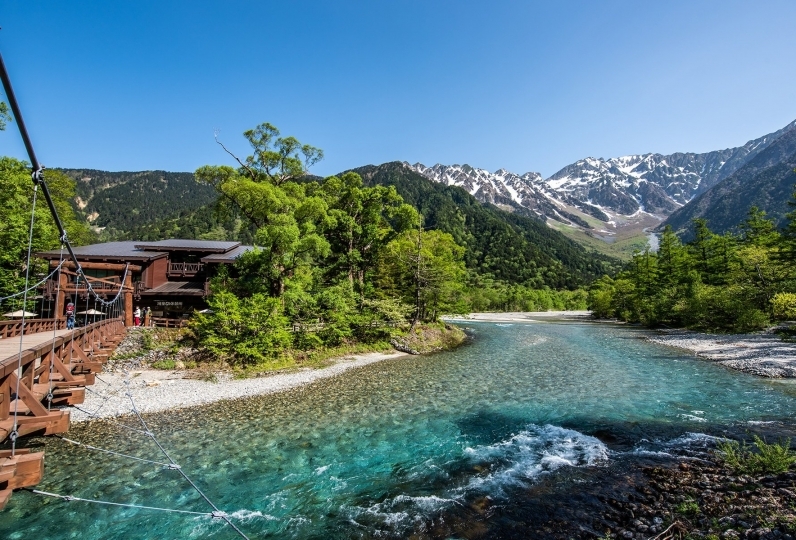 The flora of the Shinshu region just outside your window will give you a unique experience. The steam rising between the mountains as well as the hospitality at our hotel will welcome you warmly. 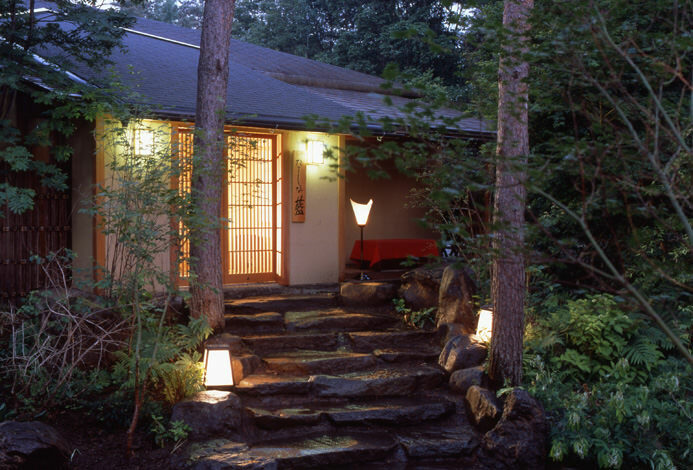 Experience a premium hot spring bath at Ryokan Awanoyu. Bed is uncomfortable, I got bitten in the bed; Outdoor mixed bath is not hot enough, so very uncomfortable; shower fa... Read more Bed is uncomfortable, I got bitten in the bed; Outdoor mixed bath is not hot enough, so very uncomfortable; shower facilities too old. Given such poor quality, the price is too high! Bed is uncomfortable, I got bitten in the bed; Outdoor mixed bath is not hot enough, so very uncomfortable; shower facilities too old. Given such poor quality, the price is too high! I longed for my husband in the morning and the evening with my husband, bubbly hot water, mixed bathing bath. Thank you very much. Every diary in the room had no places to stop. The bath is warm in winter, but it was warm, depending on the location of the bathtub. Let's not give up without giving up. It's cold unless you can not wait 30 minutes. Apart from winter, it may be great if you come again. The skin is slippery. Porridge was delicious. But, I think that I am going to be a little less and have a substitution. I have been touched by photos of 30 years and 40 years, since I used to have a bubble bathhouse from a long time ago. All the hot water, the room, the dish and the service were all satisfactory. I thought that it was worth going with a little excitement. It became a healing trip to the old year. Thank you very much. 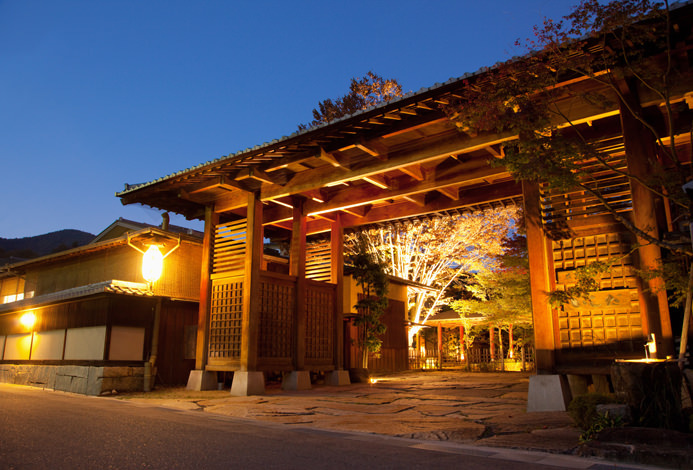 The restaurant, designed with a traditional Japanese house in mind, has various private rooms of different sizes to meet the needs of different groups of guests. This restaurant is ideal for spending a luxurious time and guests' privacy are taken care of as well. Both dinner and breakfast are served at the restaurant. 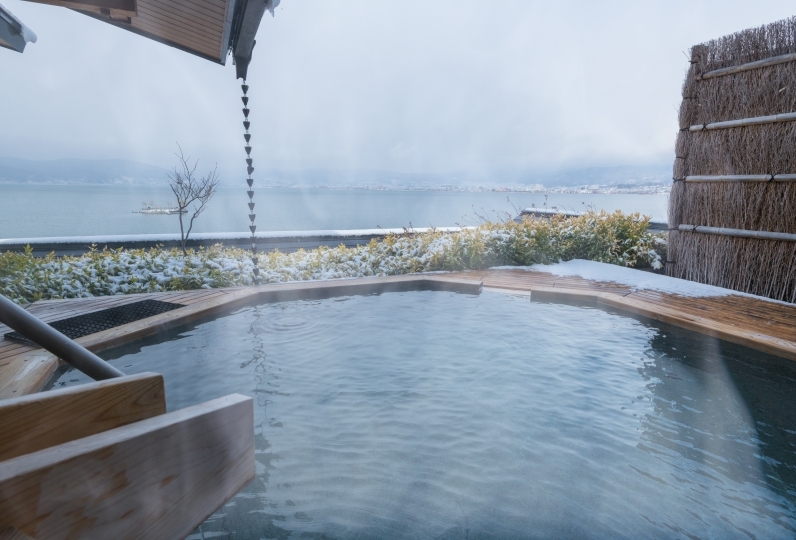 This is a public bath with milky white waters, a representative of Shirahone Hot Spring, where guests can experience the changing of the seasons. 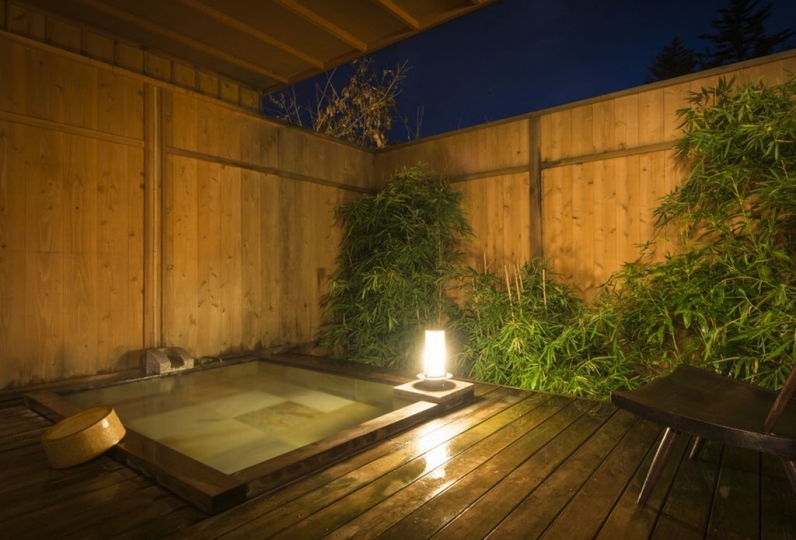 The open-air bath is filled with the milky water that represents Shirahone Hot Spring. The indoor bath has both warm and heated hot water available. There are also separate open-air baths outside. Warm yourself up in the hot waters on cold days. The Awanoyu Outer Bath at the adjacent building is also available for private use. *Guests can choose an available time slot after arrival. Please understand if the slots are taken already. 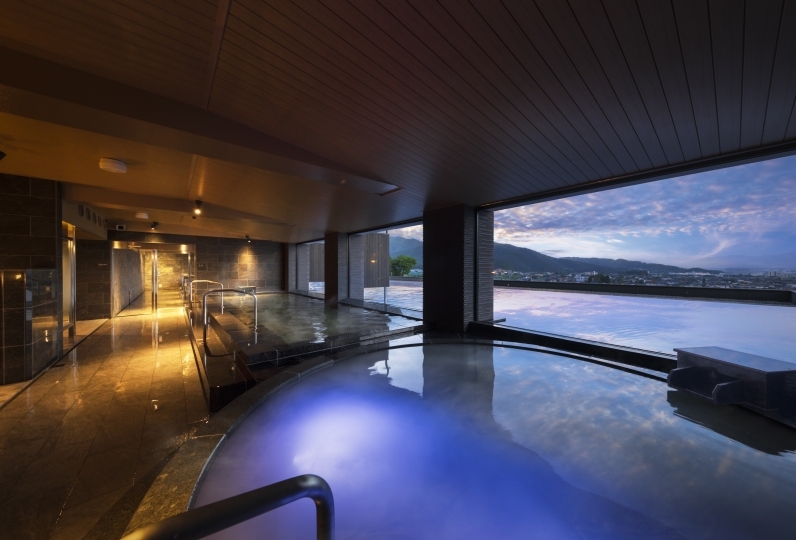 Enjoy the milky waters of the open-air bath while experiencing the seasons in a private setting. *The water in the inner bath of the private bath is not hot spring water. ・The bath entry charge (150 yen) is not included. ・There is a possibility that the roads may freeze especially after 5pm in winter (mid-November to early April) so please be prepared for winter (snow chains for car tires etc. ), and we highly recommend arriving before 5pm. In the case of late arrival please call to inform us.